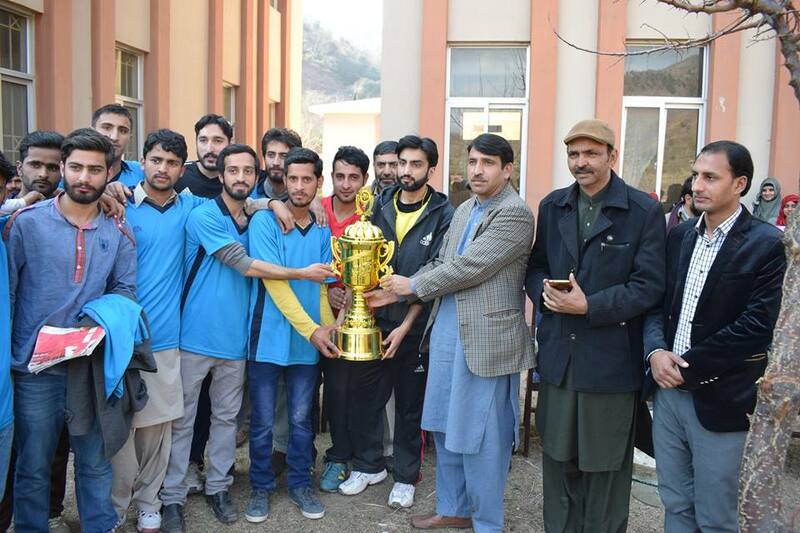 High speed dedicated internet connectivity has been provided to students of Jhelum Valley Campus through SCO. 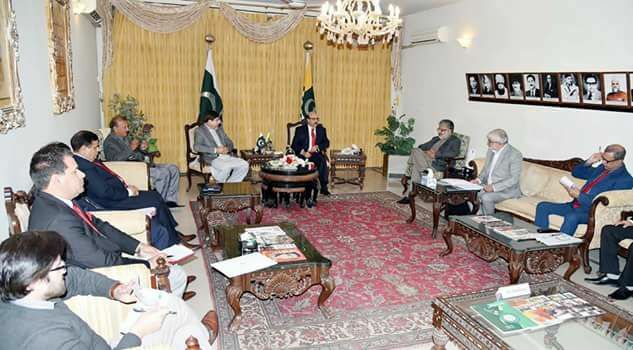 Meeting under the chairmanship of Prof.Dr. Qayyum Khan regarding purchase of land for JVC. 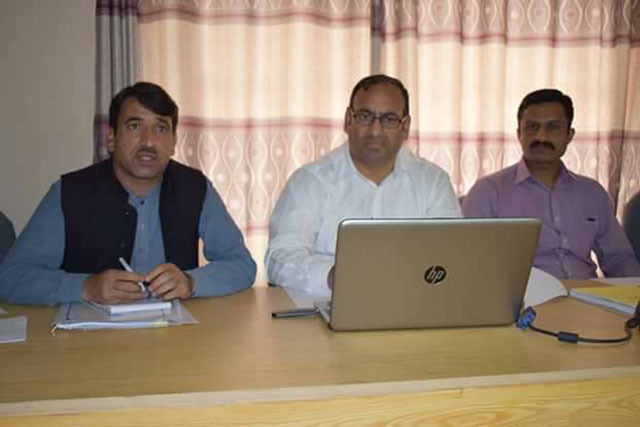 Director Campus Imtiaz Awan and officials have participated in the meeting. 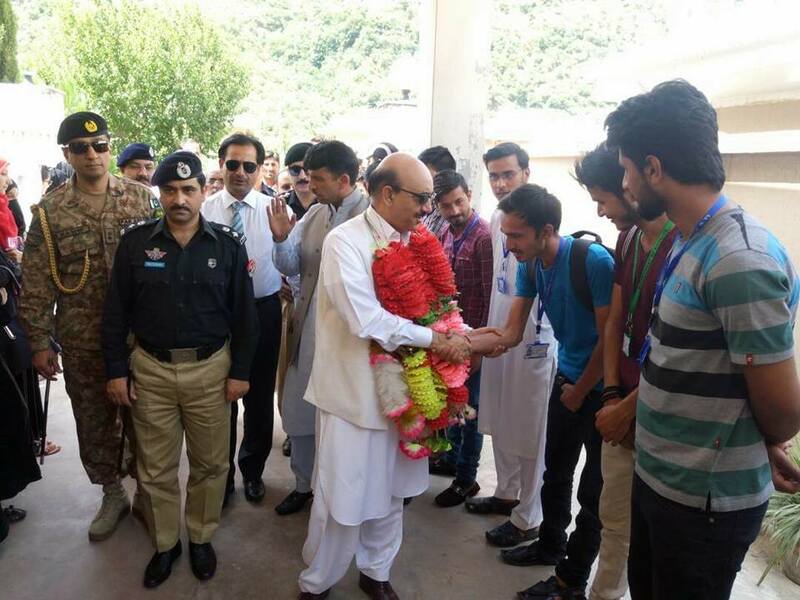 Honourable Chancellor / President Masood Khan Visits Jhelum Valley Campus Hattian Bala. Prime Minister National Laptop Scheme Phase-4. 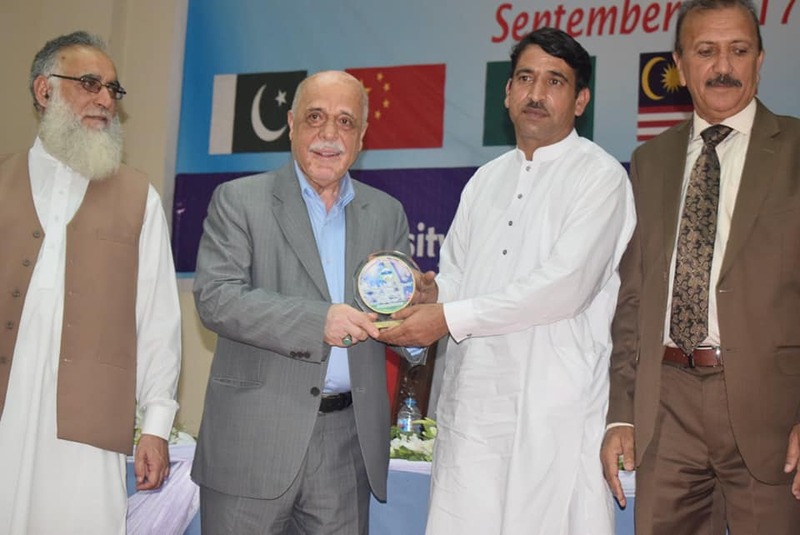 The University of Azad Jammu & Kashmir Jhelum Valley Campus is striving for providing quality learning experience to our graduates in an environment conductive to nurturing their capabilities and imparting them hands-on research experience in research skills for exploitation of local resources and sharing their research findings with international community for the benefit of humanity. We intend to launch another campus, Jhelum Valley Campus in the heavenly scenic Jhelum valley so as to be give people of this area an access to higher education at their door steps. more..